bebop spoken here: Brass Break Out - Budtet Break In! Unfortunately, Break Out Brass have had to pull out of their gig at The Globe on May 20th, however, we’re delighted that Budtet (pictured) are available and able to step in. 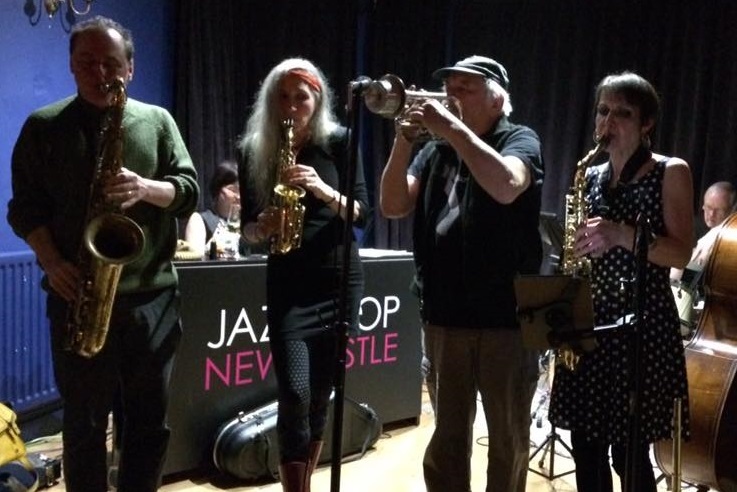 This will also give their pianist Lin Lee Wong one last gig before she leaves Newcastle.